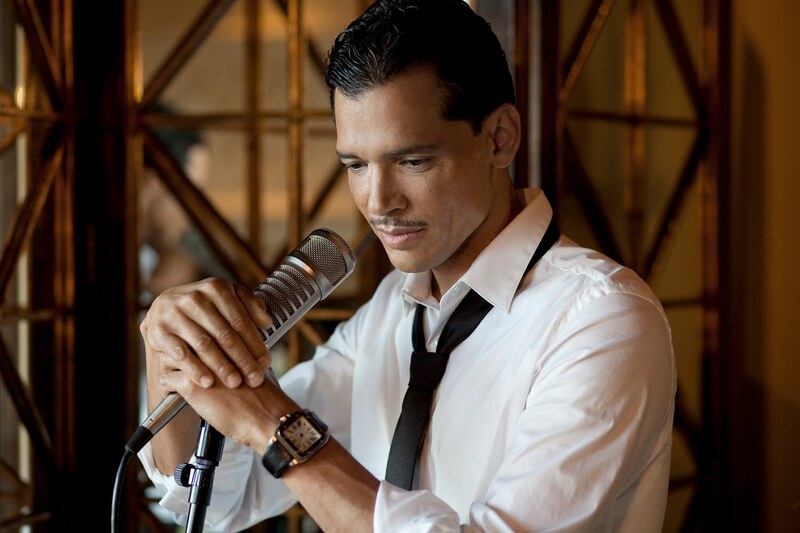 Ever since his great performance on the BET awards, El Debarge has been on the comeback. I'm telling you don't sleep on El Debarge as we learned from the BET awards, he still has it. I've been diggin' this song for some time now. He still has one of the smoothest falsetto's in modern R&B music.